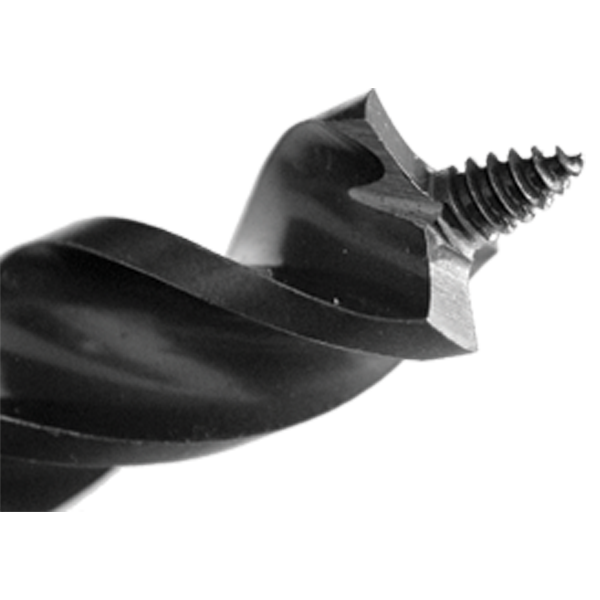 Tri-Cut Auger Bits – Rack-A-Tiers Mfg. Tri-Cut design with 3 precision ground edges for fast, smooth cutting without resistance. 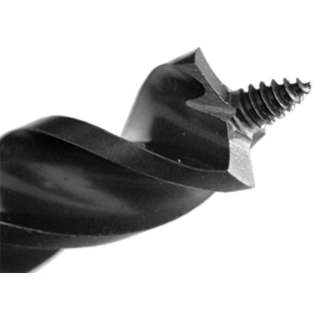 Reduces nails to chips without grabbing and leaves a clean hole with minimal “blowout”. 1 1/4", 1/2", 1", 11/16", 3/4", 3/8", 5/8", 7/8"